Warren Buffett is proving to have as keen an eye for talent as he has for investment opportunity. In fact, if last year’s any indication, he’s an even better talent scout than he is an investor. Two former hedge fund managers hired by the Berkshire Hathaway Inc. (NYSE:BRK.B) chief a few years ago to eventually succeed him outdid the Oracle of Omaha in 2013. Indeed, both Todd Combs and Ted Weschler managed to beat the Standard & Poor’s 500 Index’s more than 30% return for the year, a feat that eluded the overwhelming majority of their former hedge-fund manager peers. By just about any measure, billionaire investor Carl Icahn had a great year in 2013. The stock of Icahn Enterprises returned 158% last year as investors embraced Icahn’s publicly-traded investment vehicle, which not so long ago traded at a discount to its net asset value. 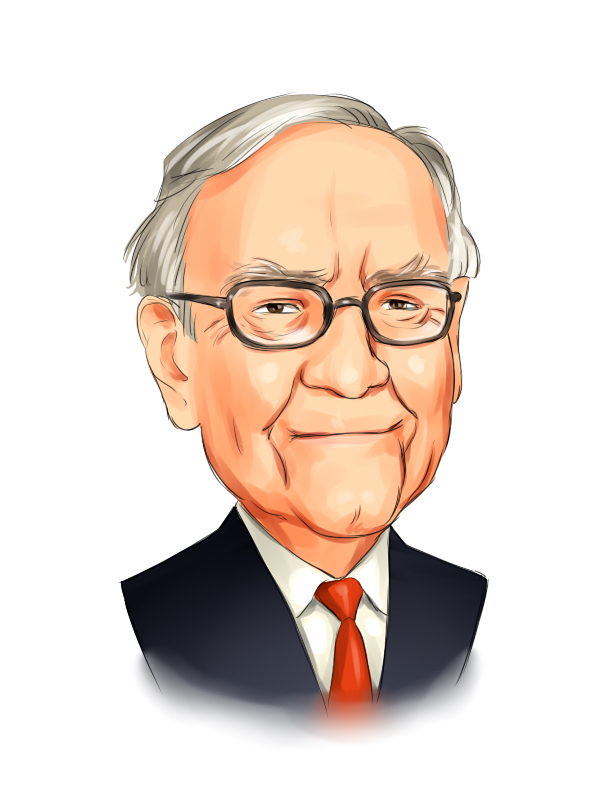 With activist investing all the rage, the resurgence of Icahn in 2013 stretched from CNBC to the covers of Forbes and Time magazines, which called Icahn America’s most important investor. But behind all his proxy fights, television outbursts and tweets, is Icahn’s ability to trade financial markets. Now in his late 70s, Icahn is on an amazing run. In 2013, Icahn’s investment fund returned 31%, according to a recent financial presentation put out by Icahn Enterprises. James Faircliff and Richard Böttger, two young South African hedge fund managers, are passionate about the stock market and about investing: you’d have to be if you started trading stocks at the age of 13 – which they did. As grown-ups, they began their professional career in private equity, and then moved into the listed space. Together they eventually formed Tower Capital in 2009. Tower Capital a Johannesburg-based firm; it runs a long/short equity hedge fund that is mainly focused on the South African stock market. After 52 months of trading, the annualized track record stands at 22% (net) with a standard deviation of 7%. When Texan hedge fund manager Kyle Bass first revealed that Hayman Capital had taken a large long position in General Motors Company (NYSE:GM) he did it on new website HVST.com (Harvest Exchange). Earlier today, activist investor Daniel Loeb, who runs Third Point, also posted on Harvest Exchange that his fund’s largest long position is now The Dow Chemical Company (NYSE:DOW). Both of those stocks moved after they published their ideas on HVST.com. HVST.com is a site where hedge fund managers and investors can post investment ideas and share their views. Users don’t have to post content, though. They are welcome to lurk, read, and consume the content. The website launched just six weeks ago and it’s already starting to take off, according to the site’s CEO Peter Hans.